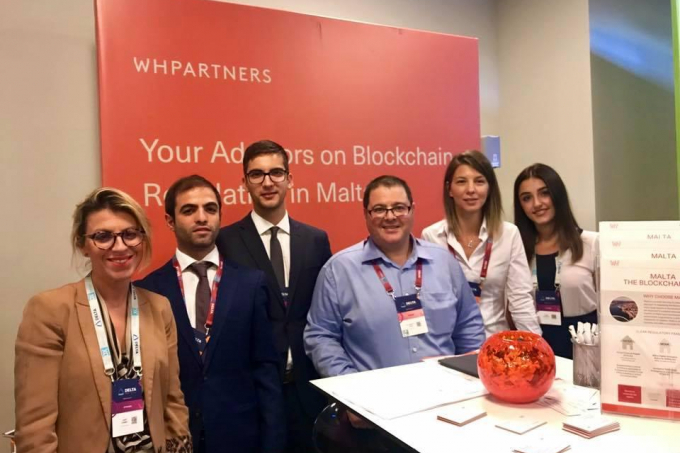 WH Partners is exhibiting at Delta Summit, the highly anticipated blockchain event. You can meet the WH team at stand 34. Joseph F Borg, Head of Blockchain Advisory and Gaming and Gambling Advisory is moderating the "Blockchain & the Future of the Gaming Industry" panel, taking place on 5th October. 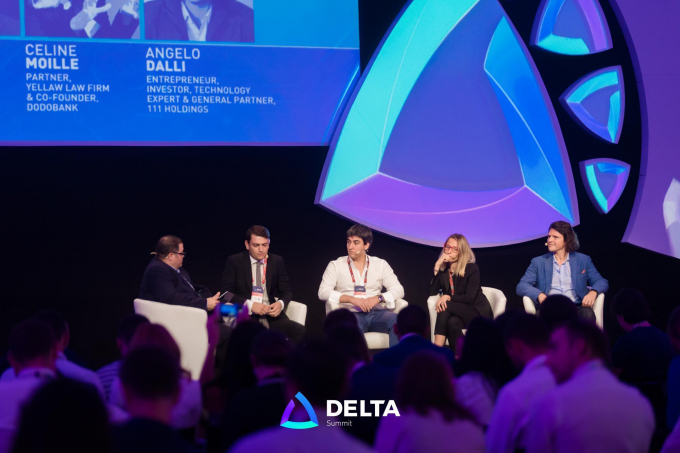 The two day event, branded as the first official conference launching Malta as a digital innovation centre welcomed over 4000 crypto-enthusiasts on the blockchain island. 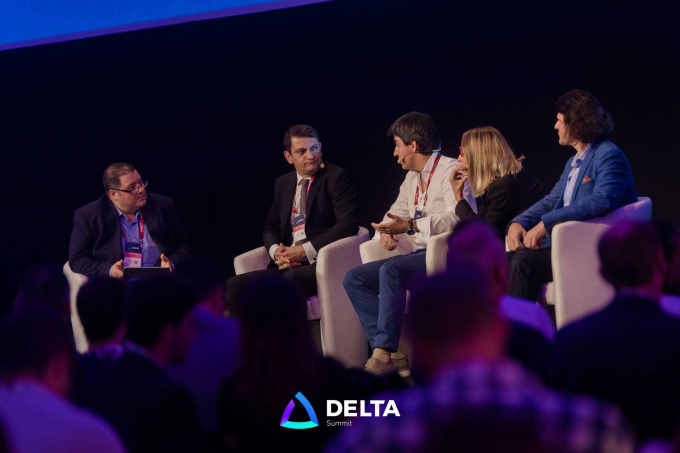 The agenda was packed with leading industry speakers. 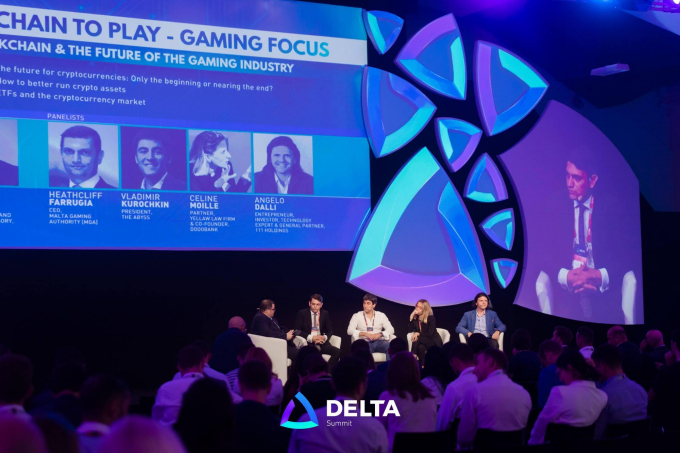 Dr. Joseph F Borg, Head of Blockchain Advisory and Gaming and Gambling Advisory lead the discussion on blockchain and the future of the gaming industry. 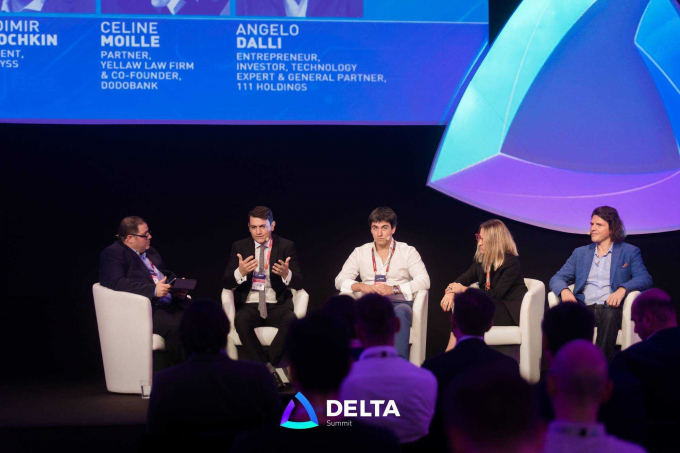 Other speakers included Heathcliff Farrugia CEO of Malta Gaming Authority , Vladimir Kurochkin President of The Abyss, Dr. Céline Moille Partner at YELLAW, Dr. Angelo Dalli Serial Entrepreneur, Investor and Technology Expert.